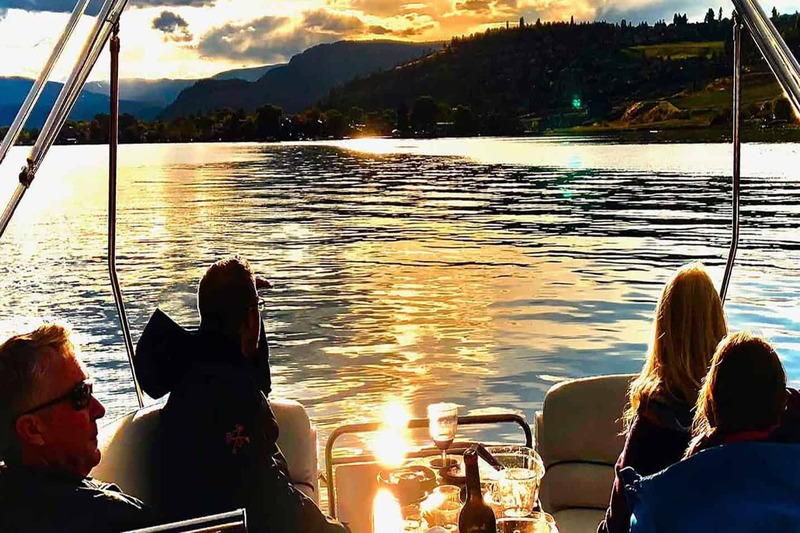 This incredible, full day, all inclusive excursion Includes – return transportation to and from your accommodations, certified tour guide, exclusive tastings at award winning wineries, premium bottled water, unique pairings, exceptional lunch, picnic or dinner, licensed captain, fuel, snacks, water sports like wake-boarding, tubing or water-skiing, along with all taxes and gratuities. All about the Boat & Wine Tour Blend #1. $314 per Guest. All Inclusive*. Minimum of 4 Guests. *Wine beer and cocktail options available. Cheers! picks you up from your place of stay. The super team at CHEERS! 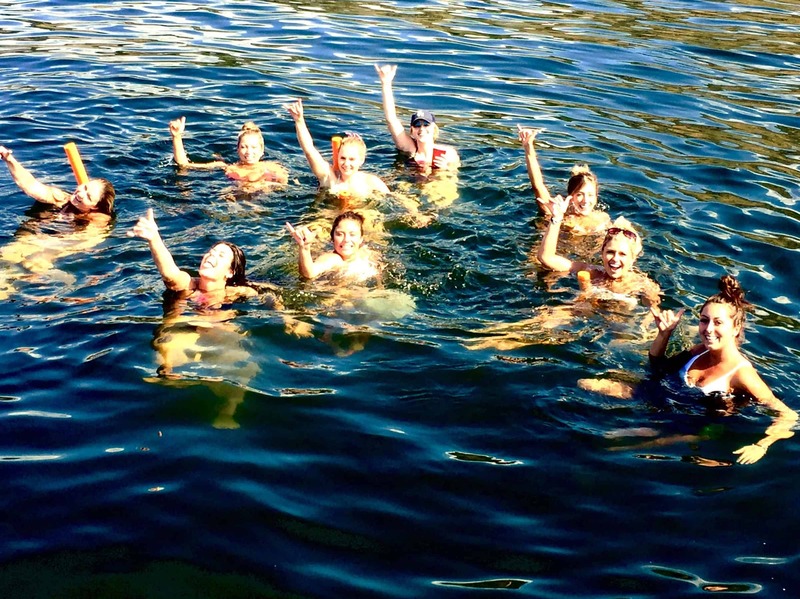 Okanagan Tours will be the guys to show you a great time while on the wine tours! Can you guarantee which wineries you will visit during the Wine Tour? Will I have to pay for tastings? 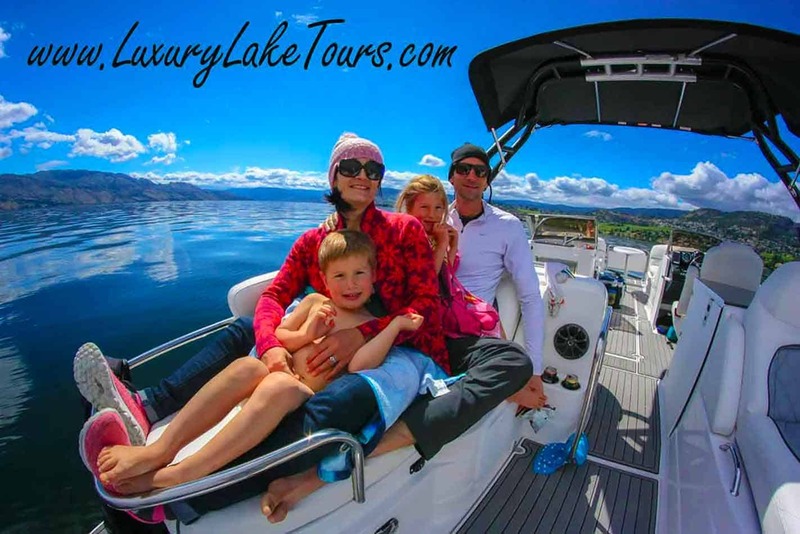 Boat Tour – We collect shoes prior to boarding and store them below deck. A change of clothes does help so a swimsuit and a towel is always good. Wine Tour – Good walking shoes or strap-on sandals are strongly recommended especially where there are softer surfaces: sand, gravel, or grass and where there is a facility tour involved that may include stairs or a brief walk between the vines. Comfortable, weather-related clothing to ease the transition to/from our touring vehicles will ensure a carefree day of relaxation. Cheers! strives to ensure that guests visit at their chosen wineries during the Tour. However, due to the large volume of visitors during peak touring season we may have to make last minute changes to planned itineraries. Our guides are proficient at maintaining a relaxing pace while trying to avoid wait times in popular Tasting Rooms. 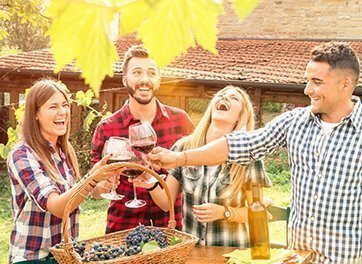 Wherever possible, tasting fees at wineries are included in Cheers! pricing. Our guides work together with the staff at each Tasting Room to ensure that your tastings are paid for. 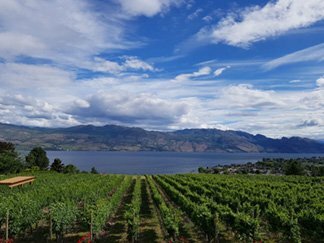 However, some wineries do offer the option to taste their premium or reserve series, port-style wines, and Icewine; these tastings are available for an additional charge — your guide can make the arrangements upon request. Wine Tour – We do not allow dogs to accompany the tours unless they are registered service canines. Many wineries have working dogs in the wine shops or vineyards and often enjoy the attention of visitors. 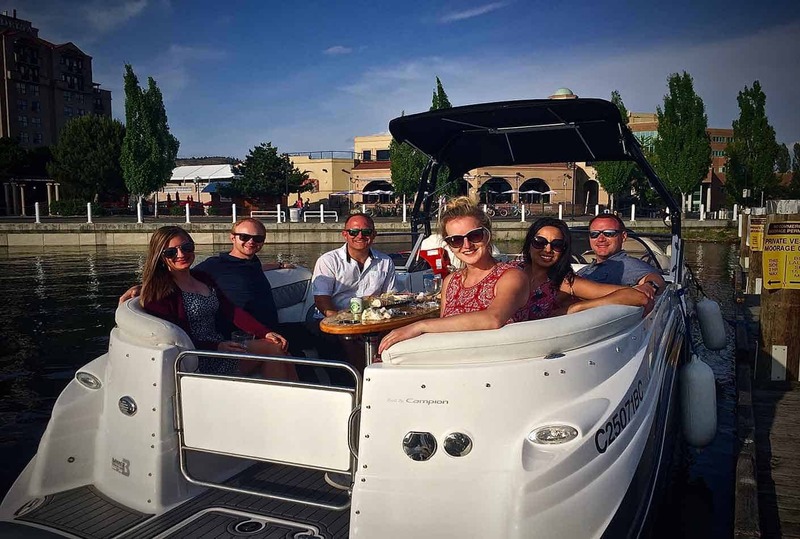 Serendipity is one of the ONLY small commercial vessels on the lake that you are ALLOWED to drink on! That being said, we do ask to regulate the consumption prior to your wine tours, its a long day and can be hot so please pace yourself.